The new Members room has now opened at the world’s leading museum of art and design. 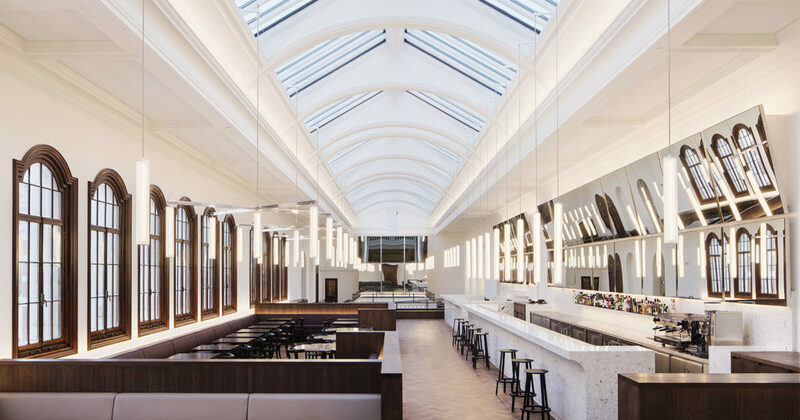 The top floor of Aston Webb’s Grade I Listed 1909 wing and former study room, has now been transformed into a new dedicated space for V&A members. Architects Carmody Groarke redesigned this historic room into a beautiful and modern space, successfully capturing the character of the building whilst immersing members in a contemporary environment. Working with the V&A and Carmody Groarke, Sysco designed and installated an audio system, which perfectly complements the ambience of this stylish Member’s room.